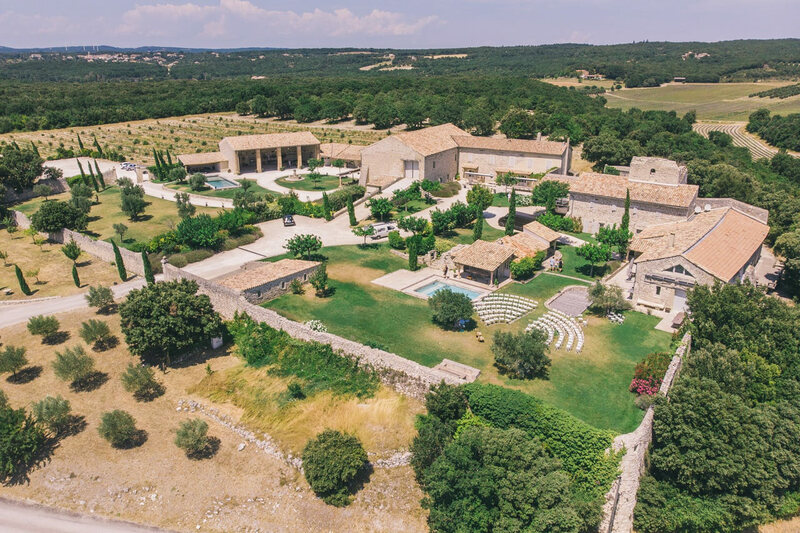 "Once upon a time there was the Domaine de Sarson…Il etait une fois, le Domaine de Sarson..."
15 hectares of property, this site is truly high quality. Drome Provencale…. 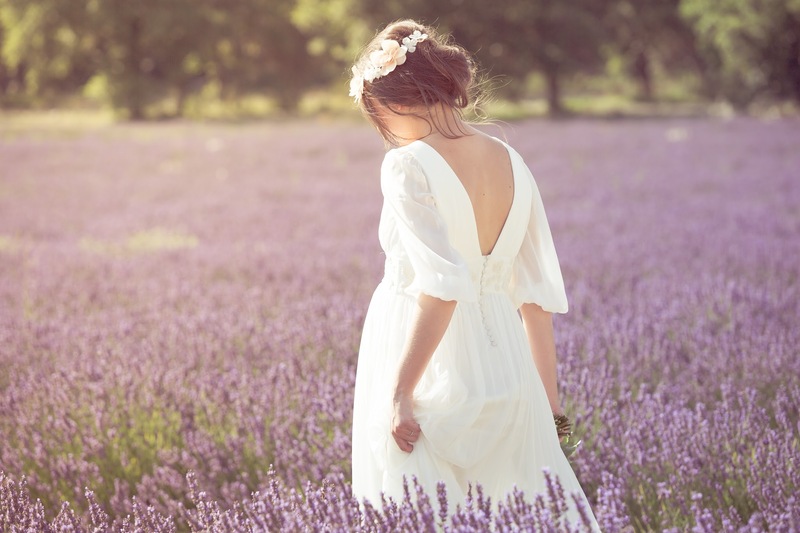 surrounded by lavender fields…. 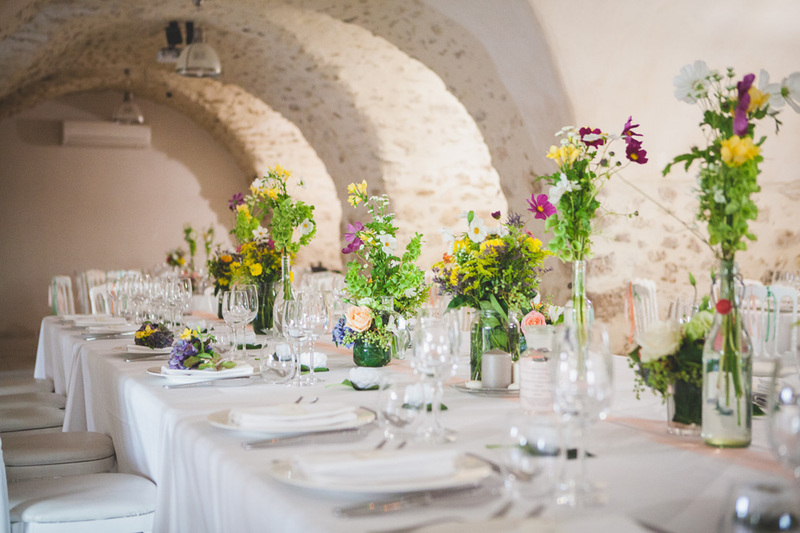 Whatever the weather, the Domaine de Sarson will allow you to plan magnificent receptions indoor as well as outdoor. You will enjoy long cocktail parties, dinner, dancing inside as well as outside…. 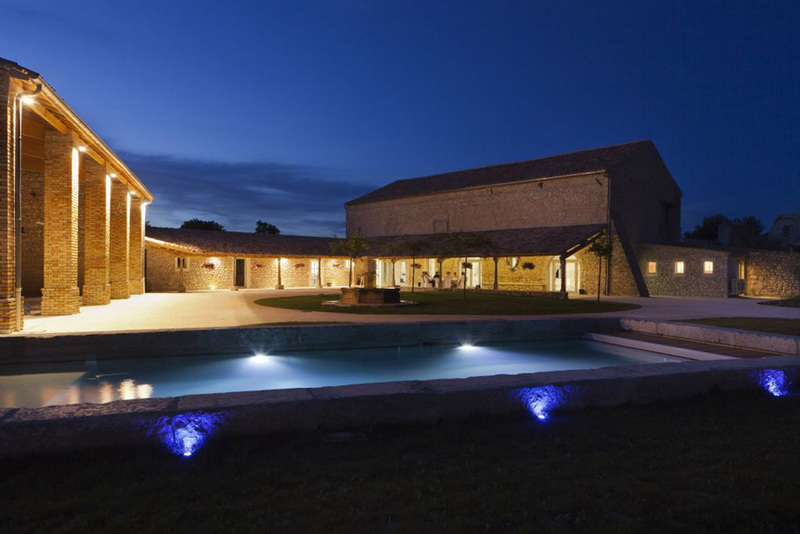 The Domaine de Sarson is a Magic place where you can make your craziest dream come true!!! 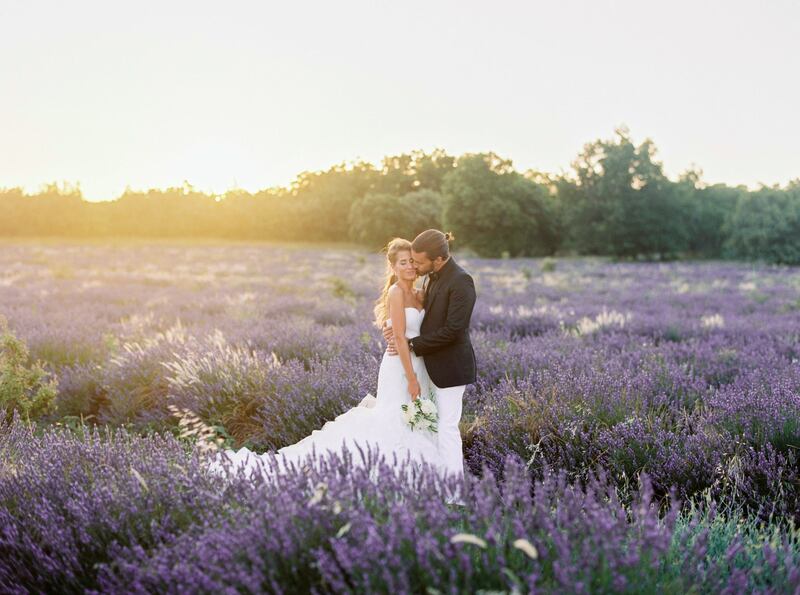 The Domaine de Sarson is a magical place, where you will be able to realize your wildest dreams !! Adequate facilities for company dinners….cocktail parties…. Seminar rate : please contact us for information and rates. 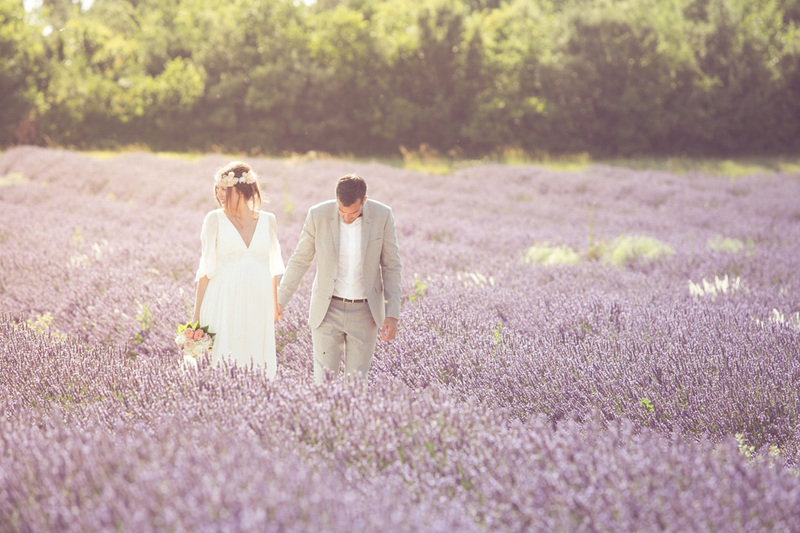 For your wedding in Provence, once upon a time there was a magic site... full of history... the Domaine de Sarson..."a Site Blessed by the Gods..."